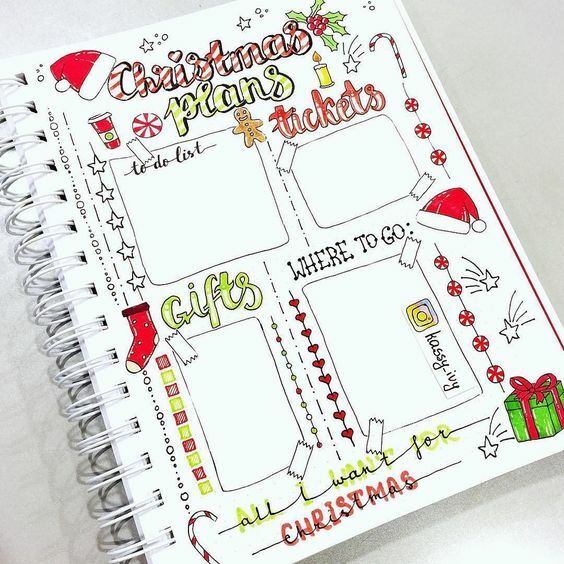 With Christmas just around the corner there are a million and one things that you need to organise and prepare. 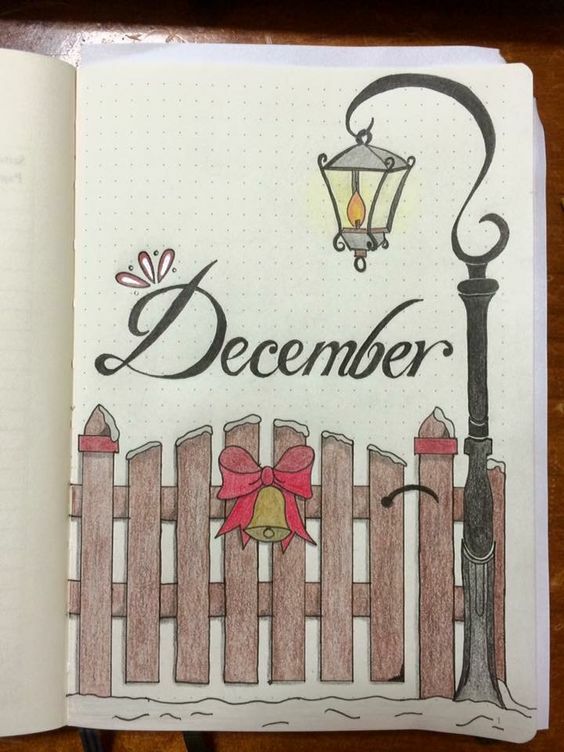 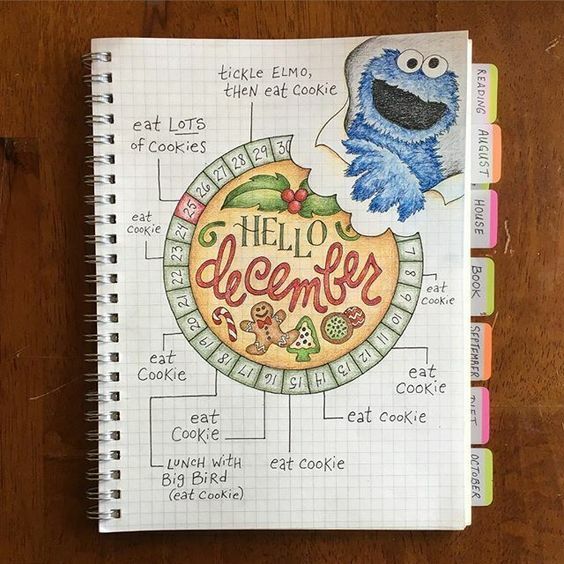 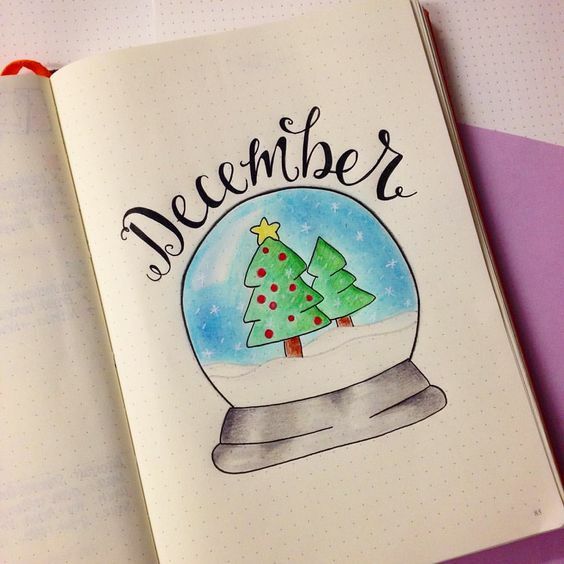 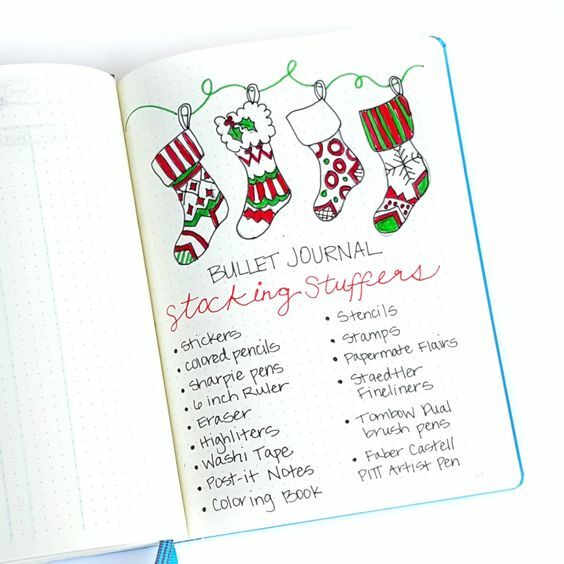 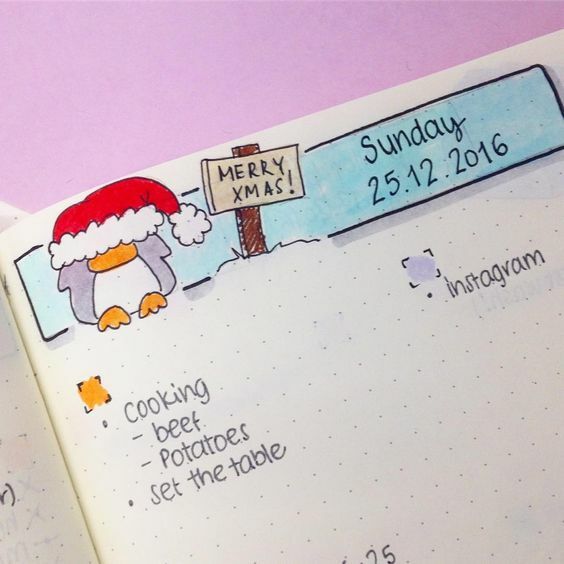 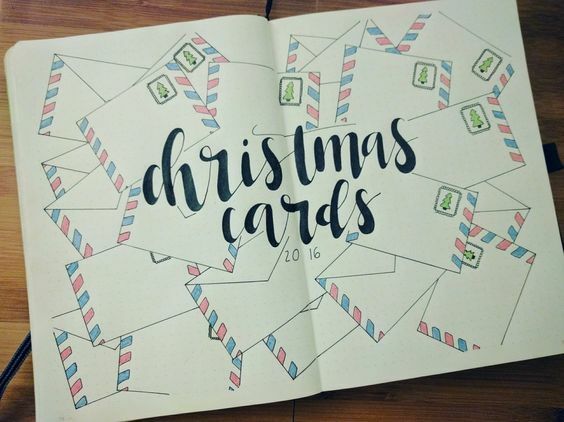 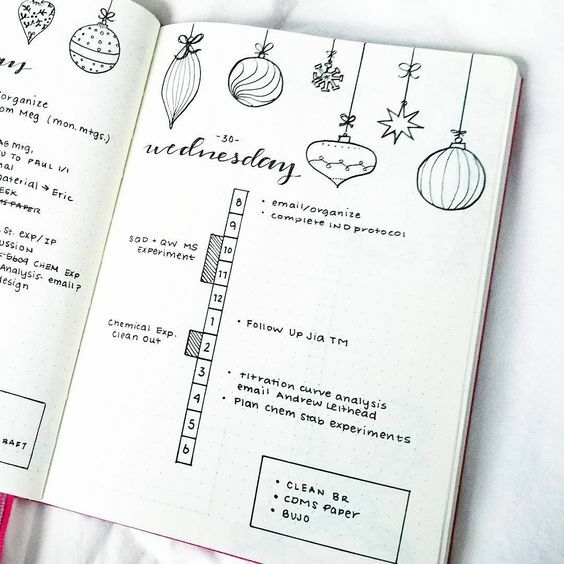 One of them being your bullet journal set up for December and all the Xmas spreads you might want to include in it. 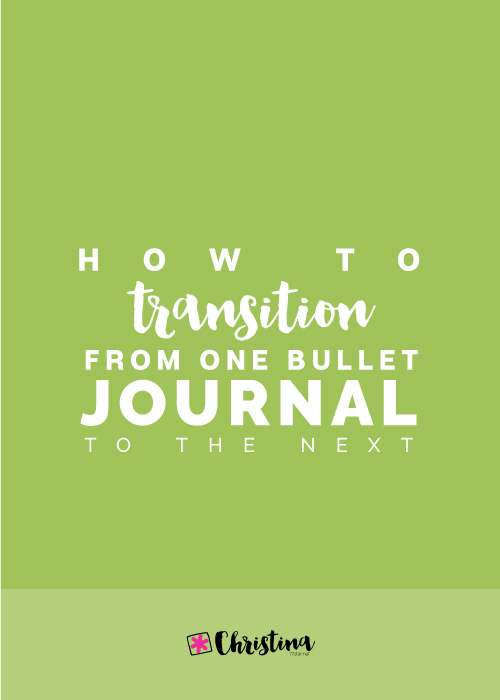 I've been looking around the Internet for more inspiration and I thought I'll share with you some really nice spreads I've found by some very talented fellow bullet journalists. 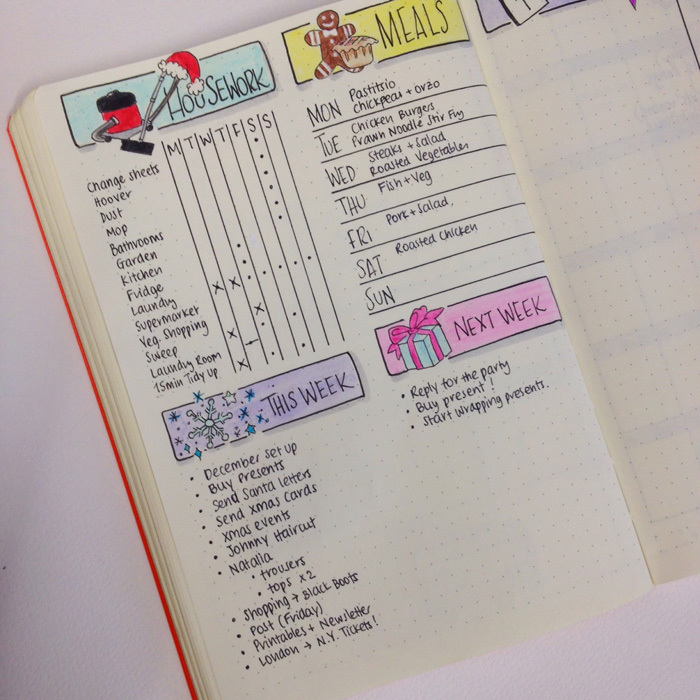 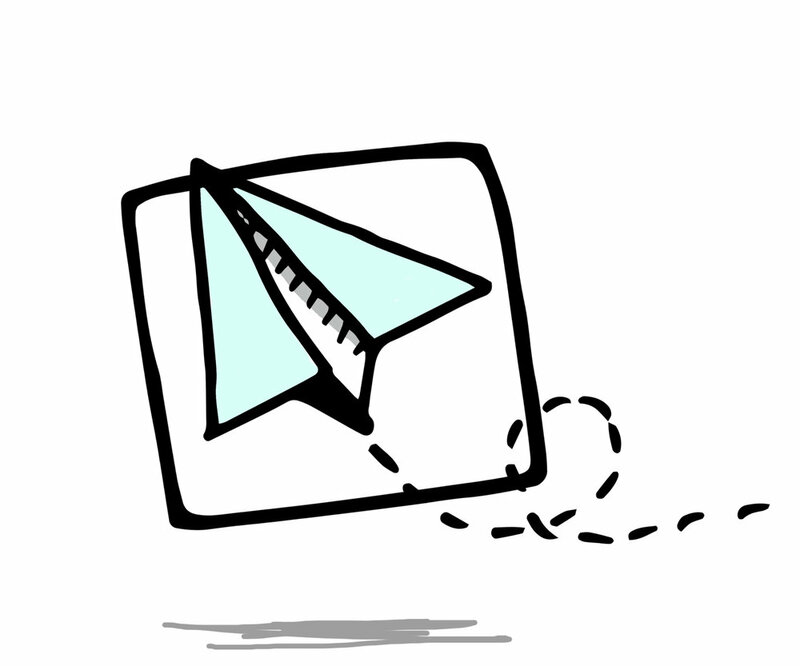 I've put them in categories, so that it's easier for you to find what you're looking for. 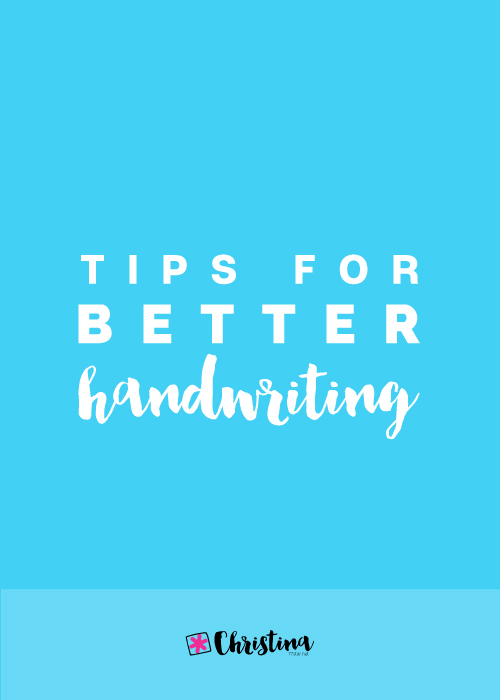 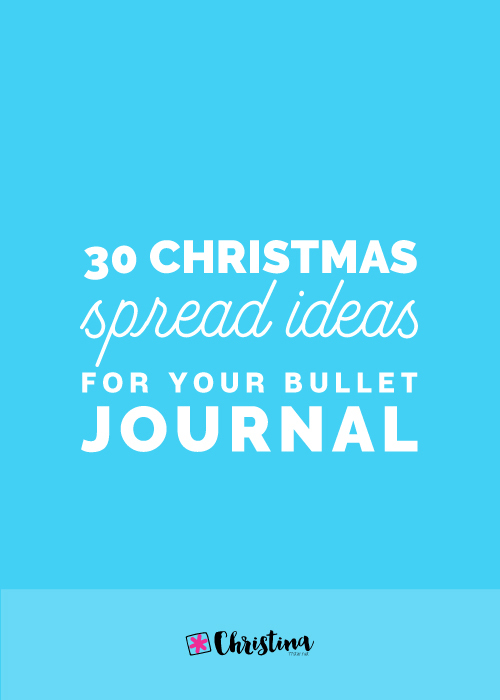 So, grab a cup of coffee (or tea) and let's get inspired. 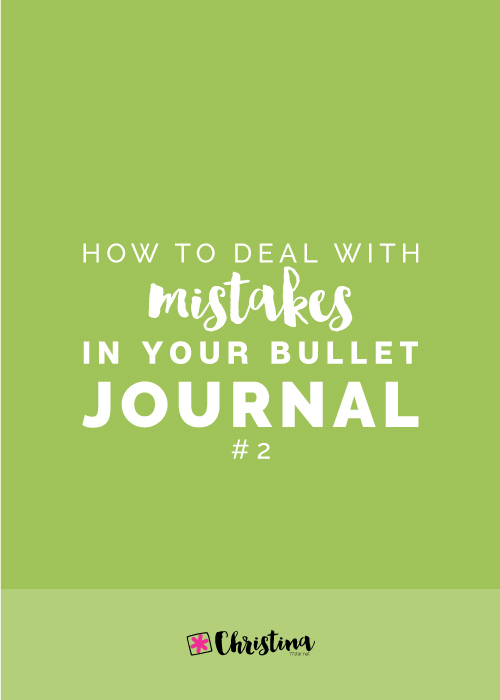 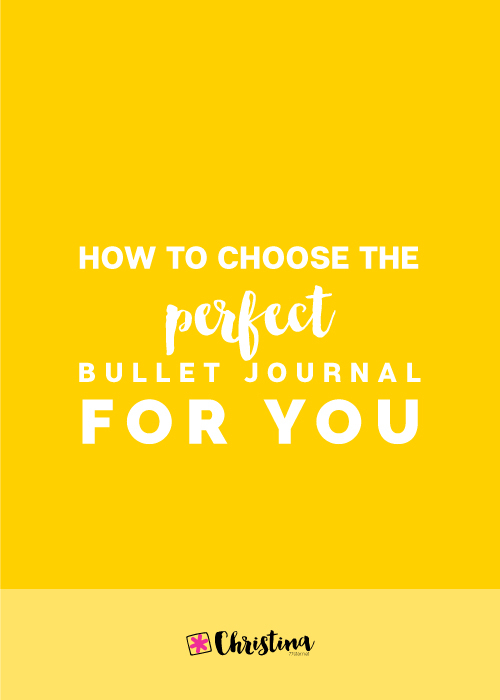 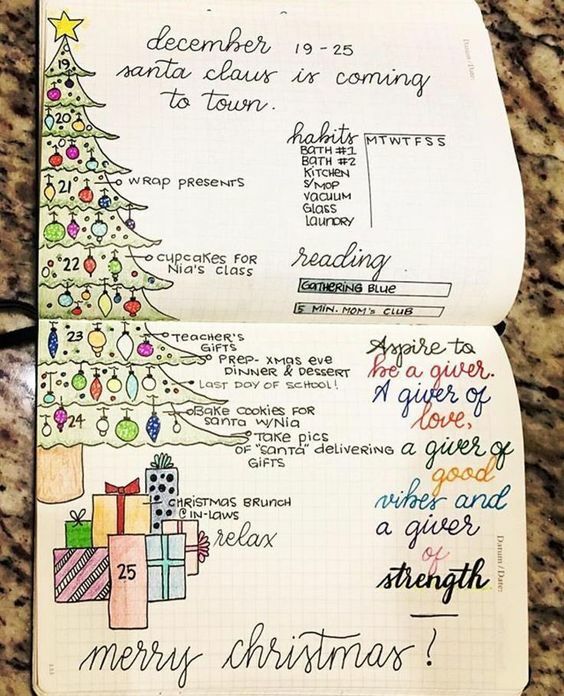 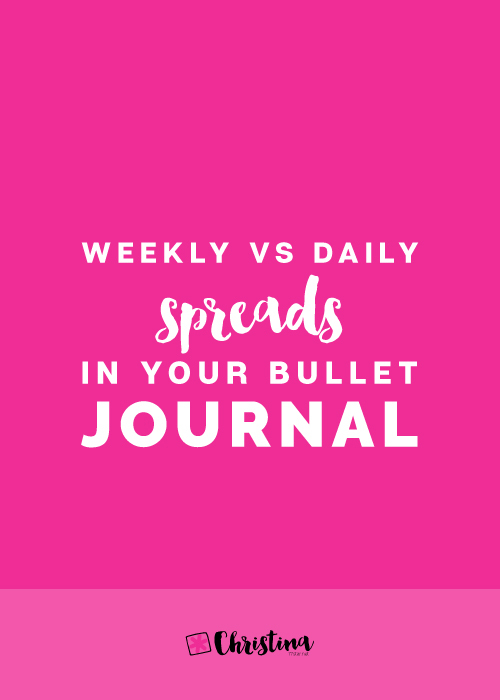 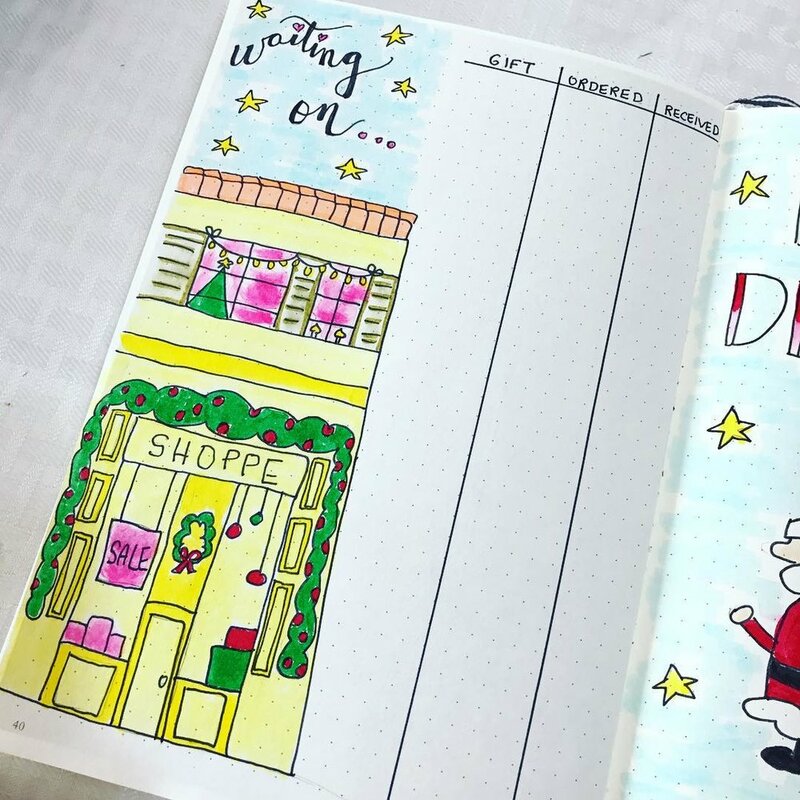 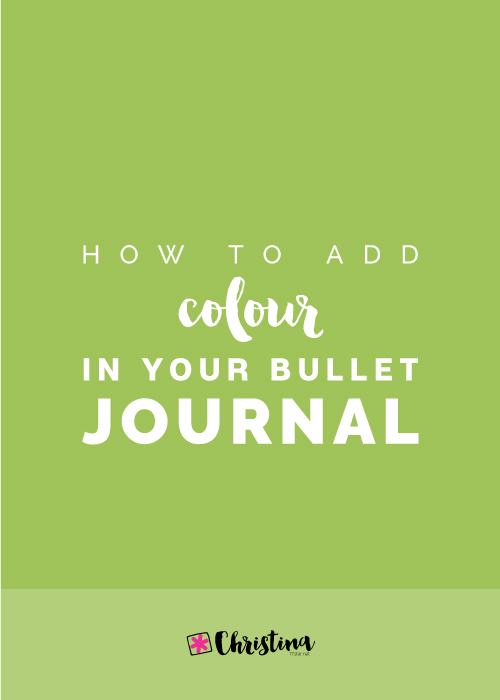 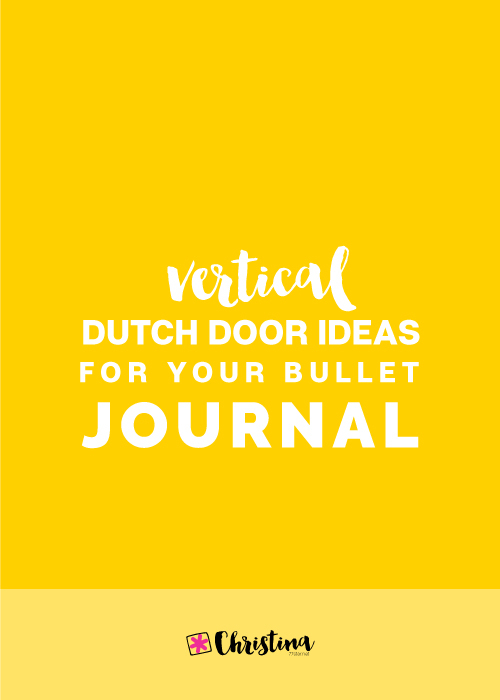 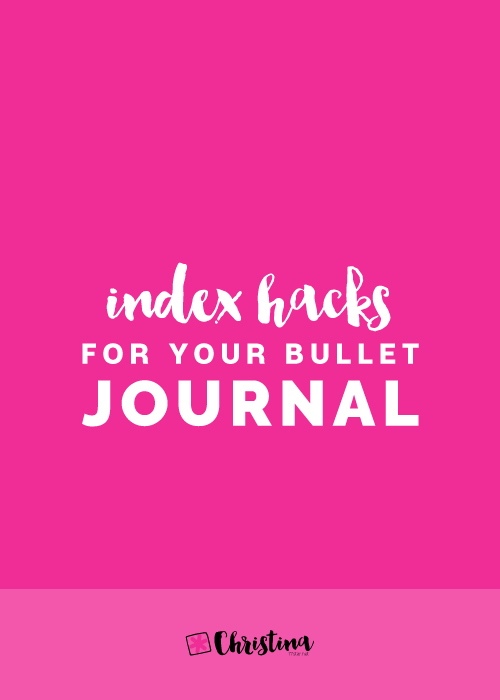 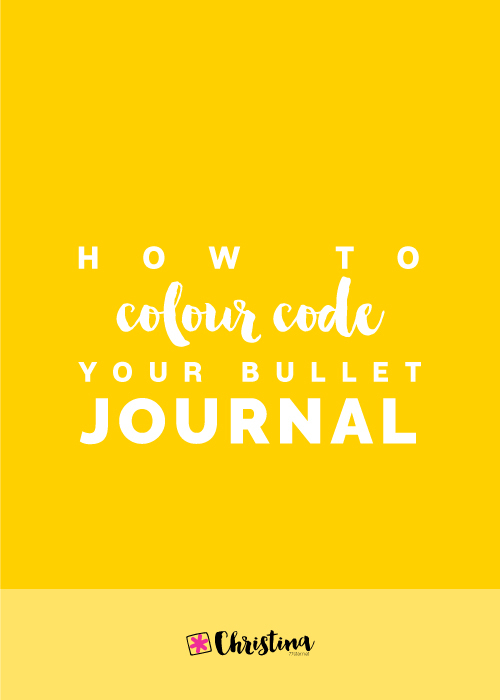 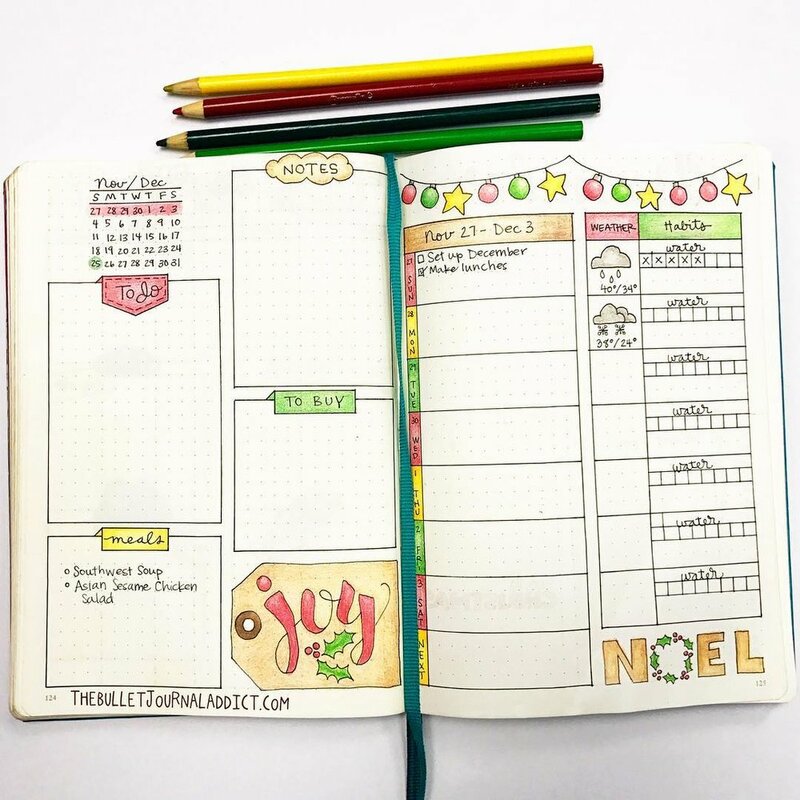 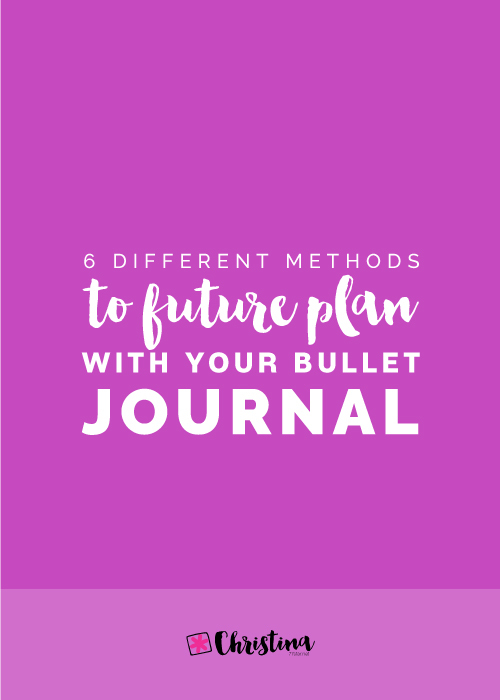 So, I hope all these spreads have put you into the Christmas spirit and have inspired you to create your own in your bullet journal. 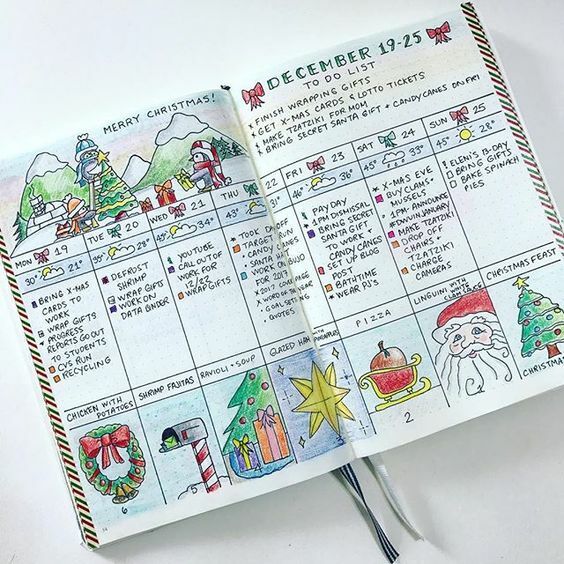 Do you create Christmas spreads? 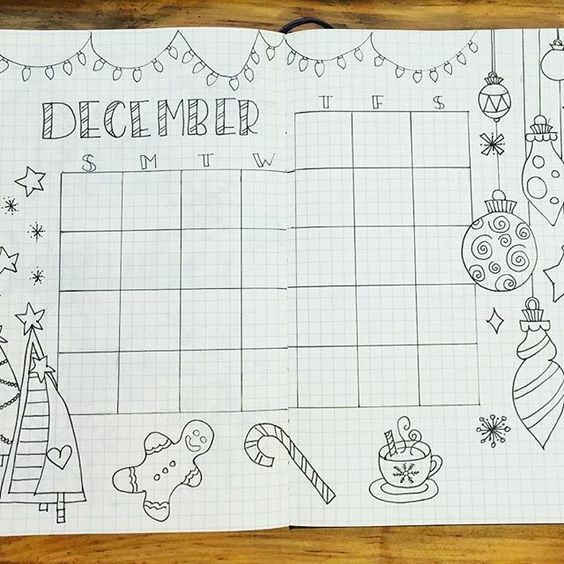 Which ones do you usually add in your December layout?